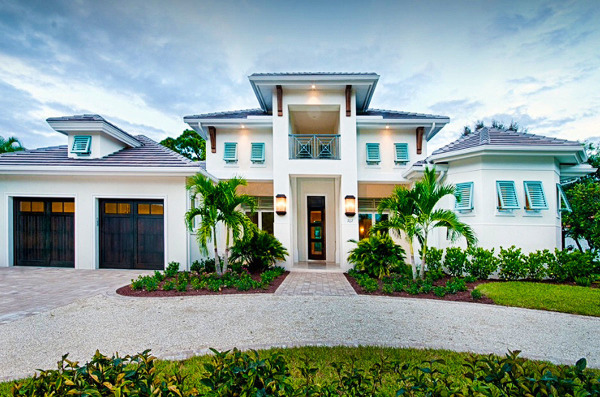 Starting with attention to detail and ending with a comprehensive home inspection report. We provide you the information you need to make informed choices when buying and selling properties. The home buying process can be an exciting yet stressful time in your life. At Ronco Inspection Group we try and make ateast part of that process a little less stressful. We take pride in our work, with attention to detail and professionalism. 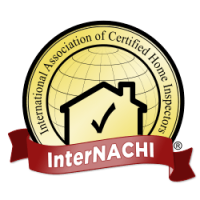 We want to provide all the pertinent details in order for you to make an informed decison during your home inspection process. Have Questions? Feel free to ask before, during or after you recieve your home inspection. Ronco Inspection Group is here to provide an inspection so that your not only satisfied with your home purchase today, but years down the road. At Ronco Inspection Group, we take pride in the presentation of our user-friendly digital inspection reports. Within 24 hours of conducting your inspection we will promptly send you an email stating your report is ready for upload. Your report will include many high-resolution photos to accompany the detailed descriptions. We even will include video if it is necessary to show the condition of an item. 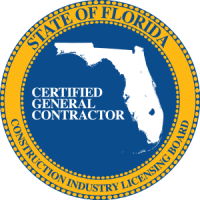 A breakthrough tool called the Create Request ListTM (CRTM) is included with our inspection reports. The CR ListTM allows you, as the buyer or buyer’s agent, to choose items from the inspection report to include on a request list for the seller. You can identify how you would like each item addressed: repaired, replaced, or a monetary compensation. All parties can comment on the list and each comment is date and time stamped. It is a convenient and simple way for everyone to navigate the negotiation process.